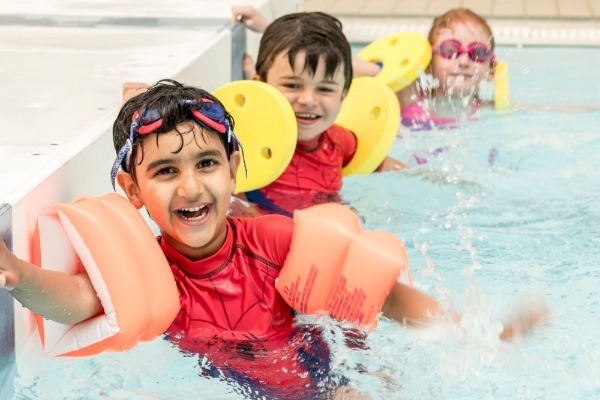 After all those Easter eggs and hot-cross buns that have been eaten, get the kids active with Edinburgh Leisure during the Easter holidays. 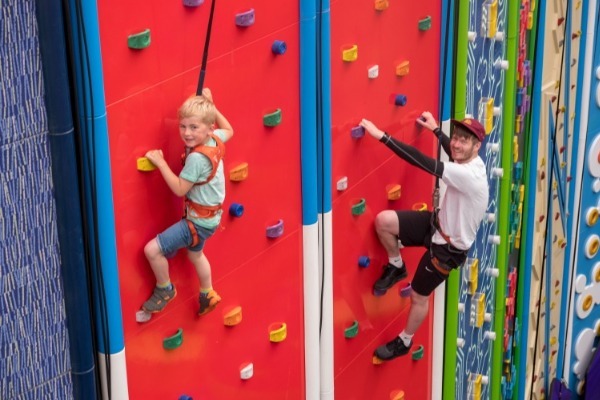 With over 30 venues, 10 swimming pools, 1 climbing centre, 6 golf courses, 32 outdoor tennis courts, 6 indoor tennis courts and 3 soft plays, the amount going on at Edinburgh Leisure every day will surprise you. 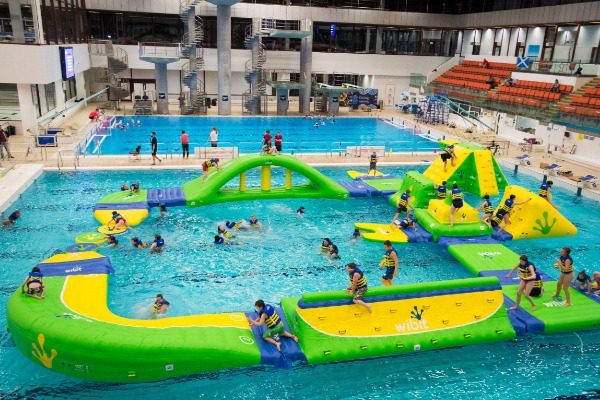 Edinburgh Leisure’s centres have guaranteed fun and energy-burning activities – all below with details on how to book. Looking for reliable and fun holiday childcare during the Easter holidays? 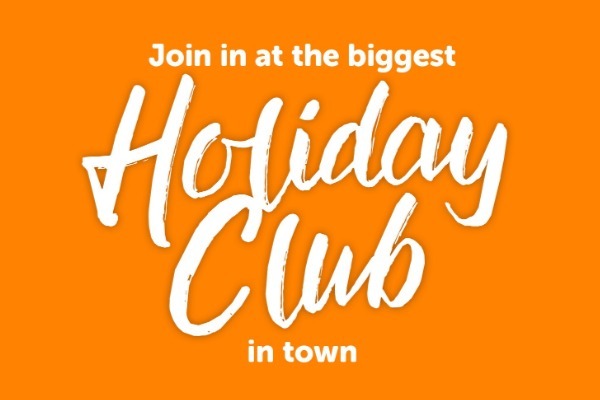 If you're still looking for childcare or a way to keep the kids busy you'll love the biggest holiday club in town! Aqua camp is a must for anyone who enjoys the water. Children confident swimming 25m in deep water enjoy a variety of pool activities. Dive Camp has various coached sessions available for those brand new to diving and currently in our coaching programme. Little gymnasts will be entertained by our experienced coaches with activities including technique practice, stretching and conditioning, and learning how to judge and working on a routine. Available at: The Royal Commonwealth Pool, Craiglockhart Leisure and Tennis Centre, Drumbrae Leisure Centre, and Tumbles at Portobello. Our fantastic tennis camps at Craiglockhart let the kids keep up their serve during the holidays. 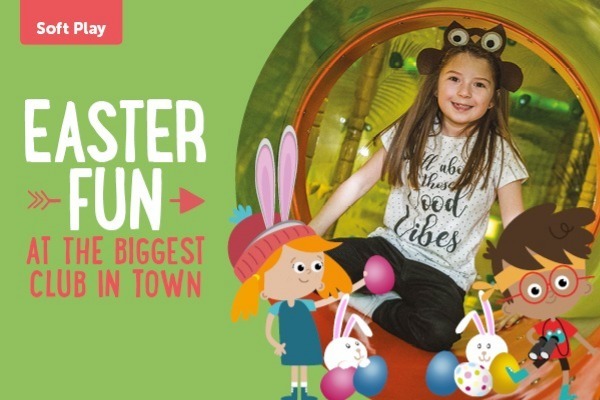 Includes: disco, soft play, face painting, tattoos, arts and crafts, a basket-making competition and a free Easter egg! Have fun finding the little eggs dotted all around Scrambles. Find one and choose a treat from the Easter Bunny Basket. Try our giant, inflatable playground on water. Its full of obstacles for the whole family to enjoy and conquer! To see available sessions, click here. 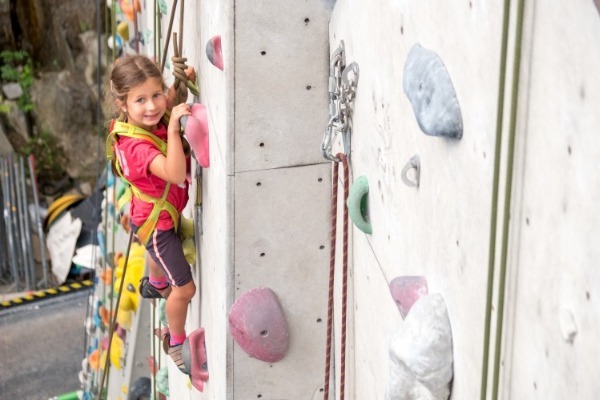 Live life's adventure this Easter with a variety of climbing based activities and multi-activity days at EICA:Ratho.